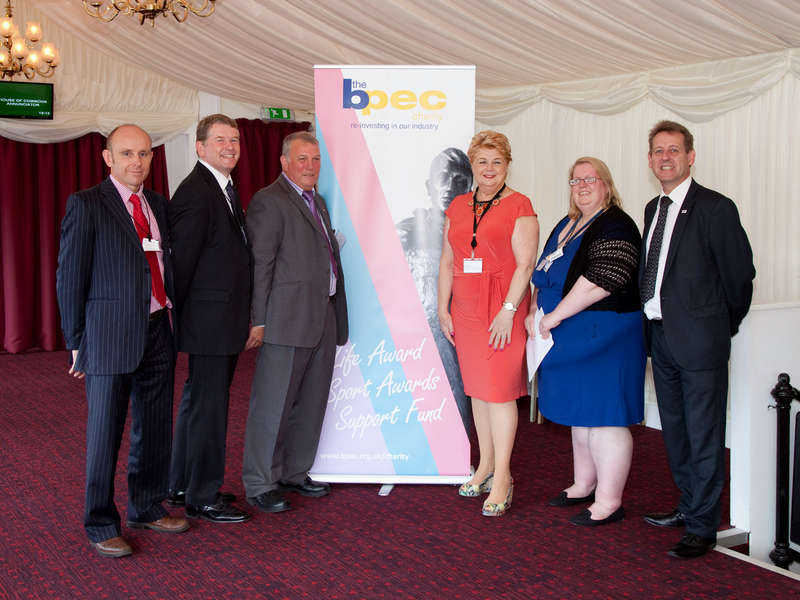 An audience of nearly 100 people gathered at the House of Lords event sponsored by BPEC on 29th July, to hear the outcome of research into Apprenticeships and Professional Recognition in the plumbing and heating industry. 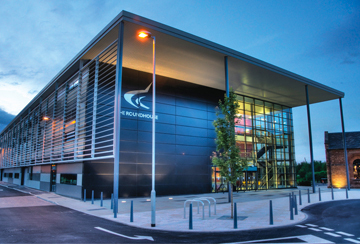 Information was gathered over a 12-week period from focus groups and questionnaires. 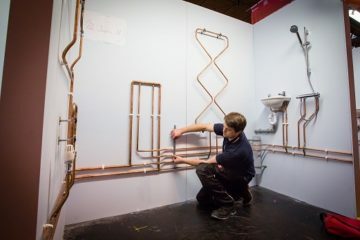 Around 800 individuals, employees and owner/directors of business across the plumbing and heating sector took part. Only 40% think that the current qualification system is fit for purpose and meets the needs of apprentices, employers and the industry as a whole. It is hoped that the findings of the research will help in developing a new, employer-led ‘Trailblazer’ Apprenticeship for the industry. The Baroness Wall of New Barnet hosted the event. Frank Glover the Chairman of BPEC was a keynote speaker. Both are passionate supporters of ‘Fit for purpose’ training. This entry was posted in News & Press Releases on August 7, 2014 by kelly.